Fuel your printer, organize your desk, fill your pencil cup, prepare for your presentation. 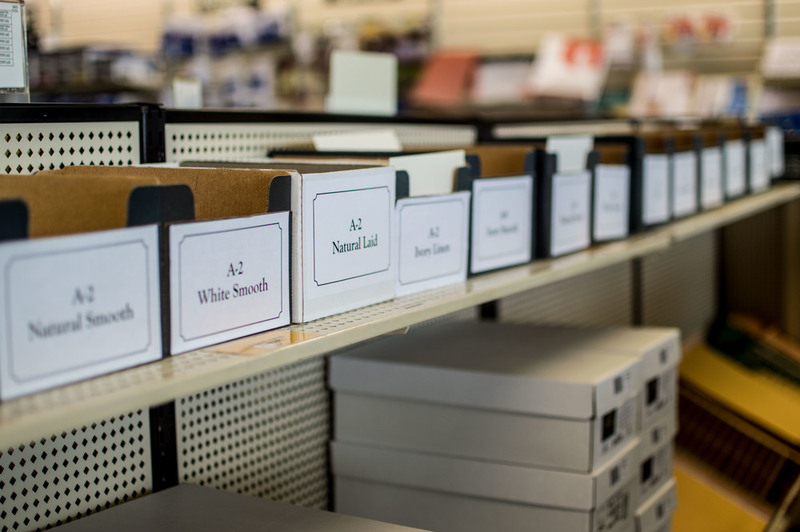 Stock up on forms, folders, fax paper, and filing necessities. We have everything you need to outfit your office and enhance your productivity. 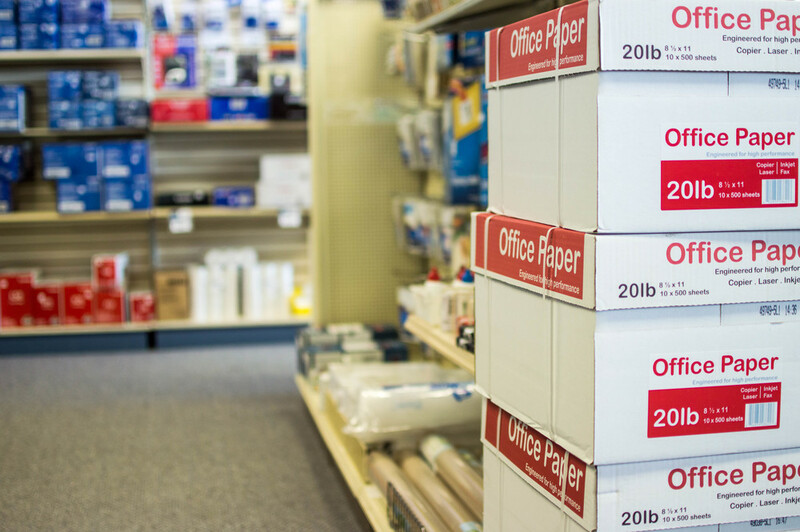 Star Printing & Office Supply is no big box store, but we have access to the same range of office supplies. 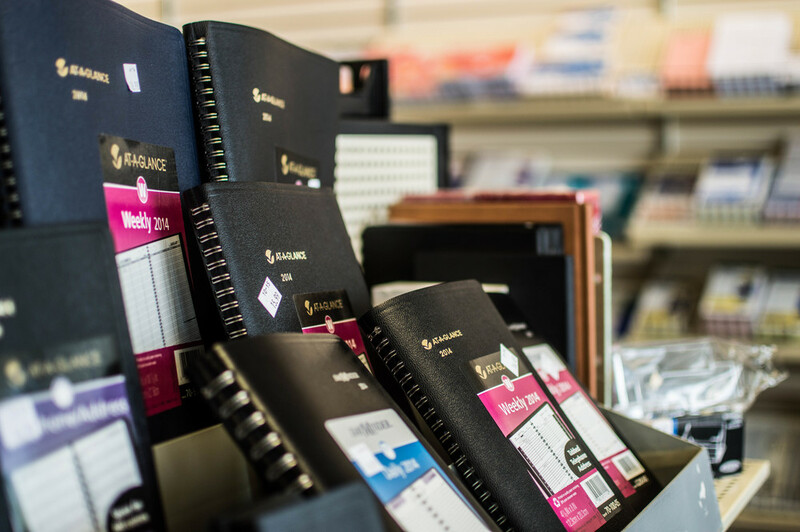 A selection of essentials is available on our store shelves, and our BiggestBook catalog contains over 33,000 items that are available for overnight order. Most importantly, we have something the big box stores don't: personal customer service. We'll spend time with you. We'll shop alongside you. We will guide you in selecting a great laptop case, the perfect pen, or the right size envelopes. Take a look at our online catalog, then call or come in to place an order.